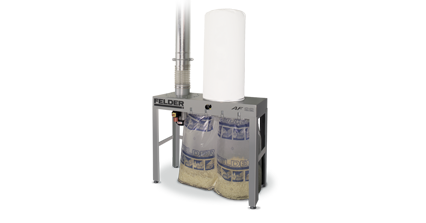 Business, industry and hobby woodworkers significantly profit from using Felder clean air dust extractors. 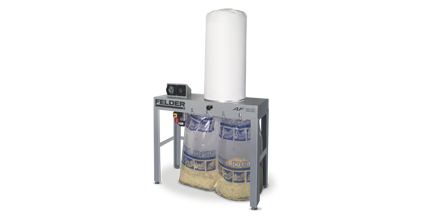 These are available in various price and performance classes. 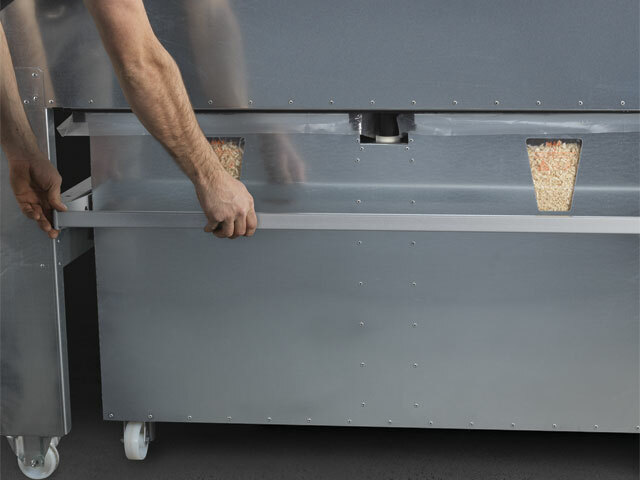 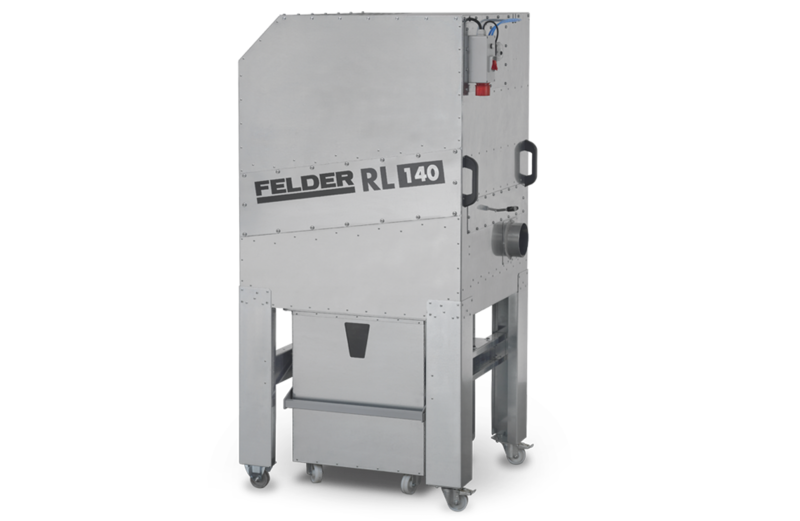 The new clean air dust extractor RL 140 offers high flexibility and maximum performance in the smallest space. 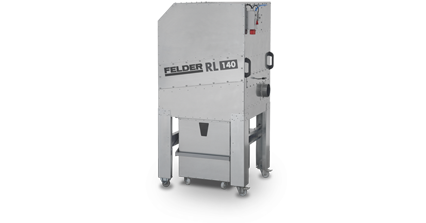 All models achieve dust emissions of less than 0.1 mg/m³, in accordance with H3. 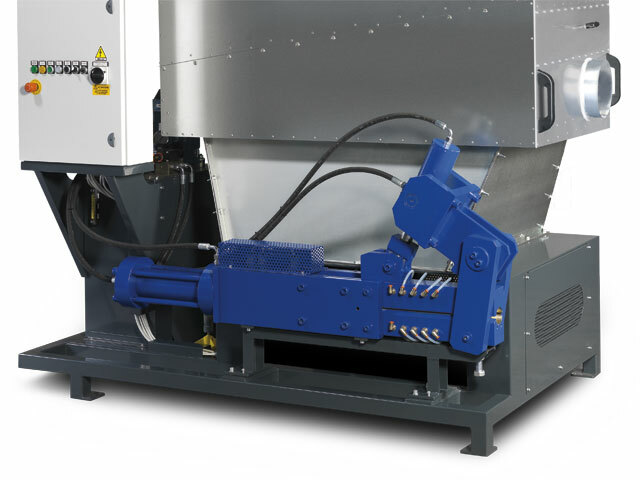 Unlike conventional extractors on the market, the fan is positioned at the clean air side. 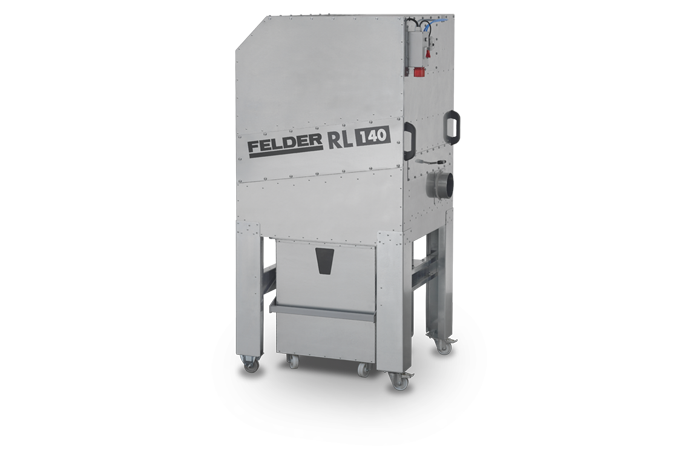 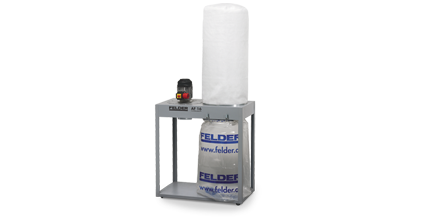 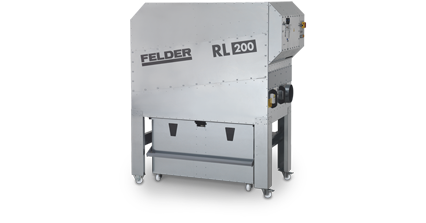 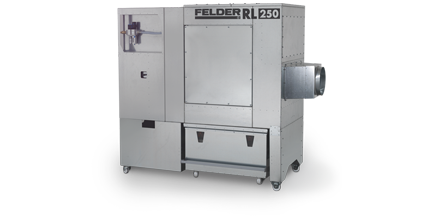 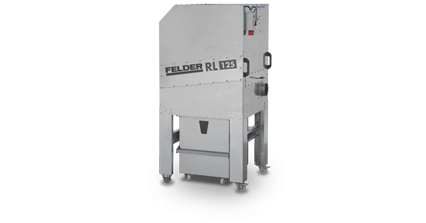 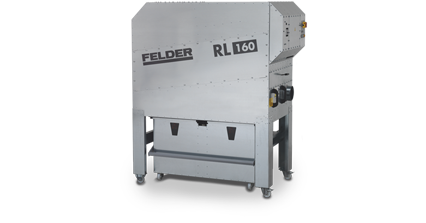 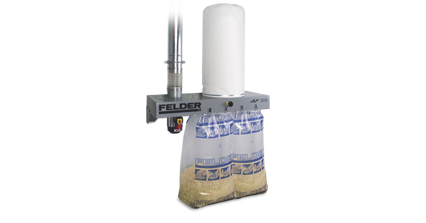 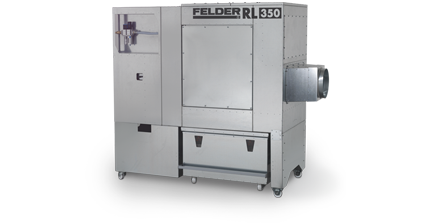 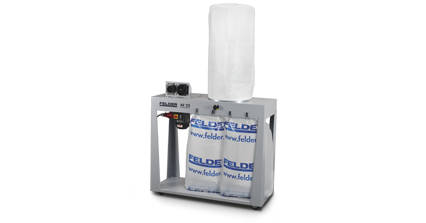 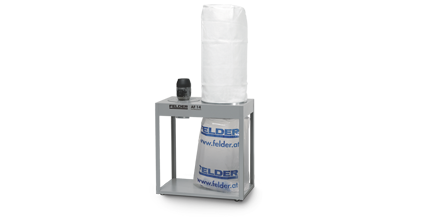 Felder offers air filters, clean air extractors and filtration systems for efficient chip extraction and air cleaning. 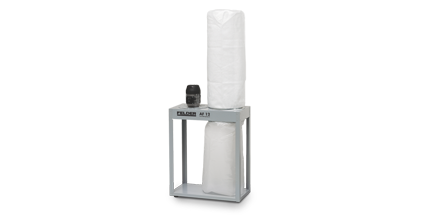 Mobile, stationary or for space saving wall mounting – we have the right extraction solution for every requirement.